Princess Diana will be the subject of a four-hour documentary miniseries airing on ABC this August. A joint project of ABC and People magazine, the program, to be telecast over two nights, will include what the producers say will be in-depth conversations with those who knew her best as well as archival footage of the Princess of Wales. 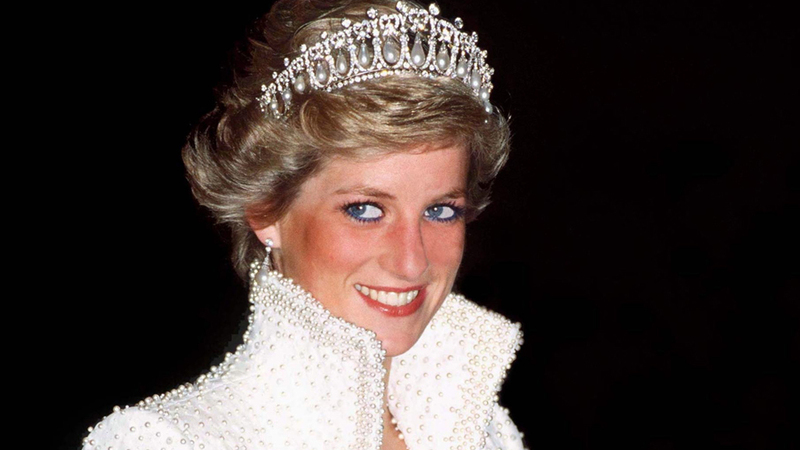 The program will “remind the world why they fell in love with Diana in the first place,” according to Monday’s announcement. The program will mark the 20th anniversary of Diana’s death at age 36 in a car crash in Paris on August 31, 1997.